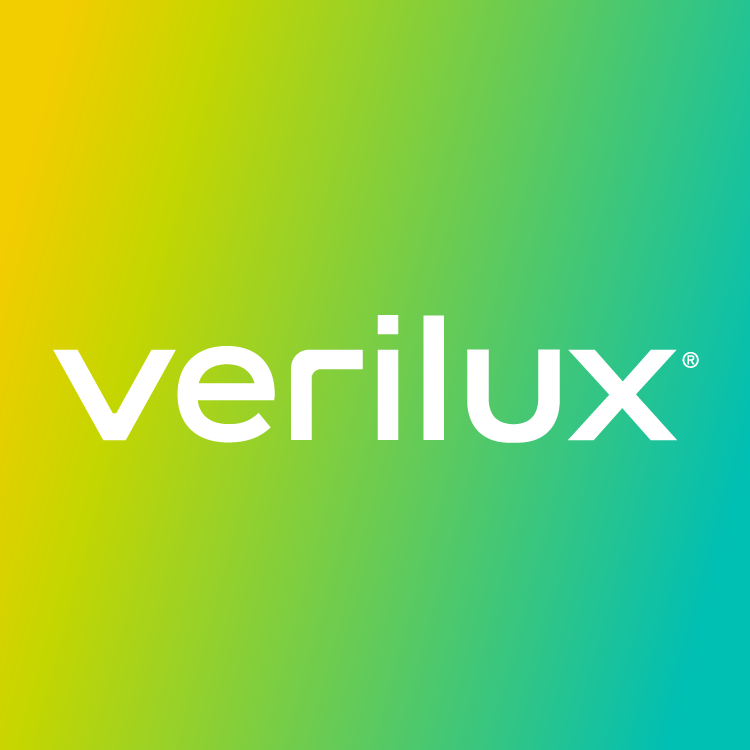 If you ordered a product from www.verilux.com, please contact us at hello@verilux.com or 1-800-786-6850 and we can help determine the location of your product. Generally, when a product hasn't arrived by its estimated delivery date, there has been a delay with the shipping carrier, and we'd be happy to help resolve this. If you ordered a product from Amazon or another retailer, please contact them directly as they will best be able to help you and resolve the issue for you.